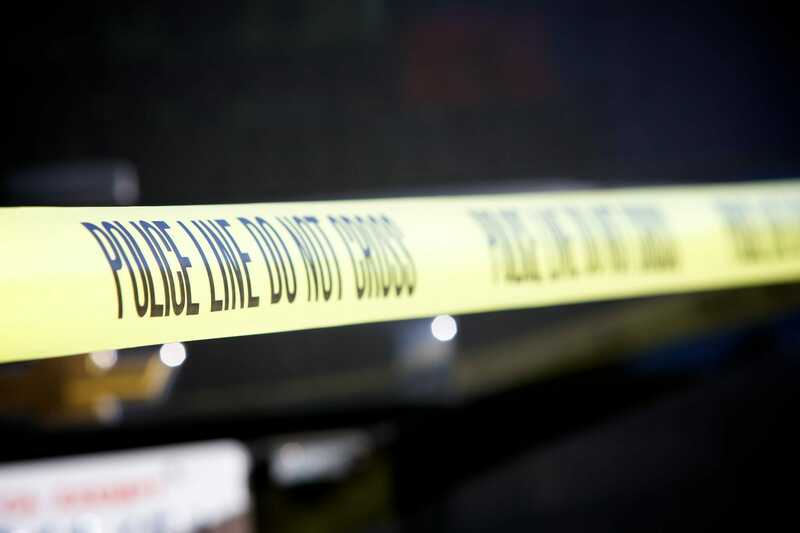 The Good, the Bad and the… Accredited: The Ad Crisis. It seems within the last year we have been ‘graced’ with some of the most controversial, insensitive and downright offensive Ads we’ve seen in the past decade. 2. What happened to those equally offensive ads that avoided the big banishment from the media? Well, we’re keen to draw up a comparison, beginning of course, with the Pepsi x Kendal Jenner ad. Pretty much everyone with a social media account saw and cringed at this one together. Branded the most socially insensitive Ad of the year, it involves the young model joining a passing protest and choosing to resolve the situation by gifting a Police Officer… a can of Pepsi. Paired with noticeably bad acting, cringey slogans on the protest banners and the insensitive use of current protests (e.g. Black Lives Matter, the Presidential Election protests) to sell their product, the people of the world and spoke out in force on social media and left Pepsi no choice but to remove the Ad completely and apologise. Almost too obvious a mistake to make, surely? Apparently not, as Nivea’s in-house marketing team released a statement later that day expressing their sincerest apologies as well as explaining their company values of “Diversity, tolerance and equal opportunity”. 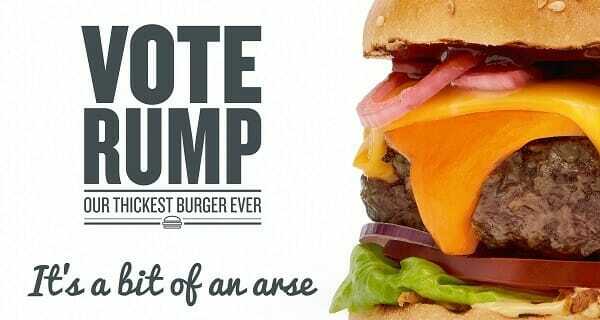 Late last year, Gourmet Burger Kitchen’s marketing agency decided to pull another Ad risk, by utilising the controversial President of the United States, Donald Trump, in their October Ad campaign by likening him to one of their burgers. Paired with subtle, yet appealing photography of one of their burgers I wonder what kind of result this risky ad received… Continuous praise and an Epica Award for their Marketing agency! Three very risky ads, but how do we draw the comparison between them? Well, the obvious is the latter received high accreditation in comparison to the previous two’s backfire and eventual removal. The greater question however is, what factor(s) separate them? 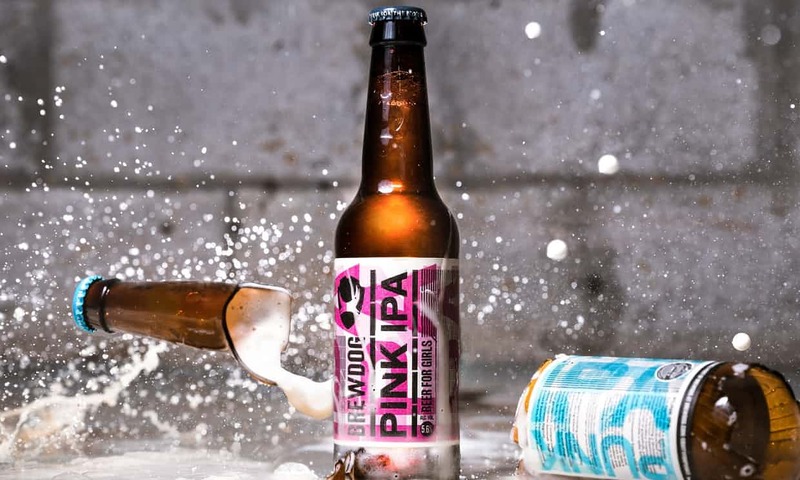 Just in today… Brewdog announced they were turning their flagship Punk IPA pink to highlight the gender inequality gap.